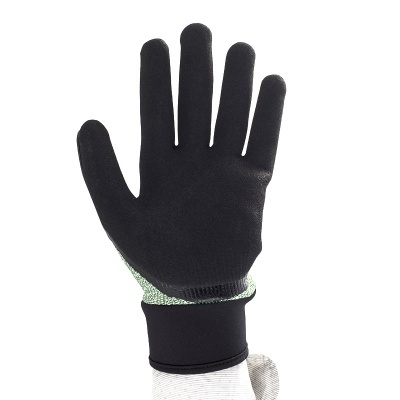 A good glove will protect your hands while also providing you with the freedom of movement to work efficiently. The Polyco Multi-Task E C5 Cut Resistant MTEC5 Grip Gloves provide the highest levels of resistance against mechanical risks while also remaining flexible and comfortable for use over prolonged periods. 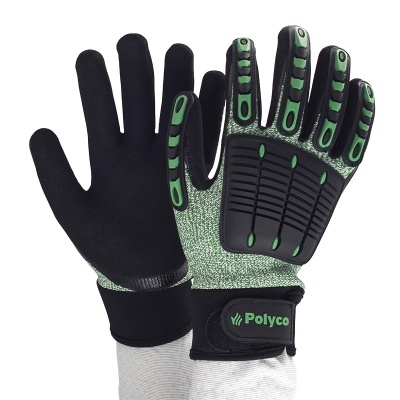 The gloves also feature highly-flexible thermoplastic areas to protect the backs of your hands against impact. 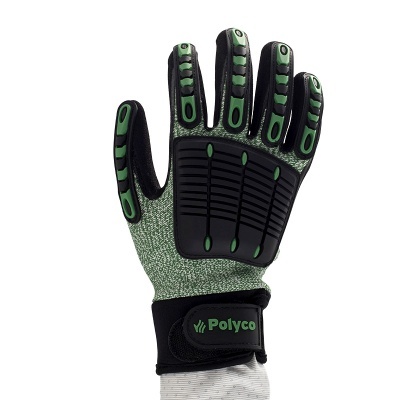 The Polyco Cut Resistant Grip Gloves are available in six sizes to fit most hands. Please measure the circumference of your hand around the knuckles (excluding your thumb) with your palm open and your fingers together. Next, measure the length of your hand from the tip of your middle finger to your wrist.